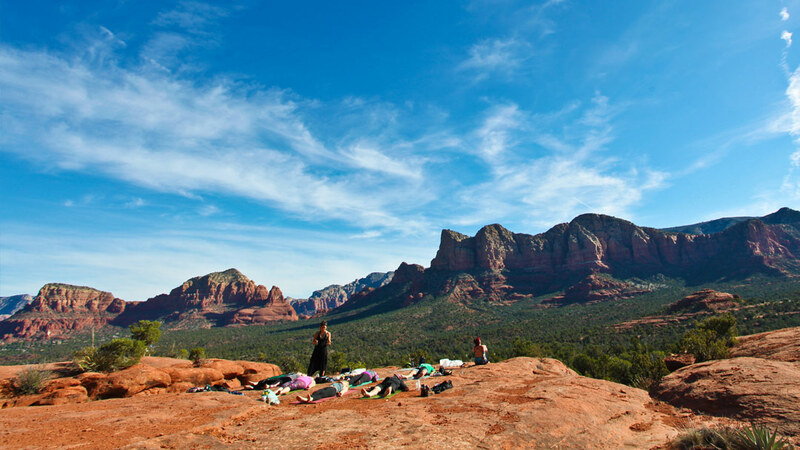 Amalia will guide you on a vision passage on the spiritual rocks and vortex energy of Sedona, Arizona. You will awaken your inner shaman, ground your energy with Earth, access the wisdom of the ancient stones, clear the entanglements of the mind and deepen to the original state of your natural self. 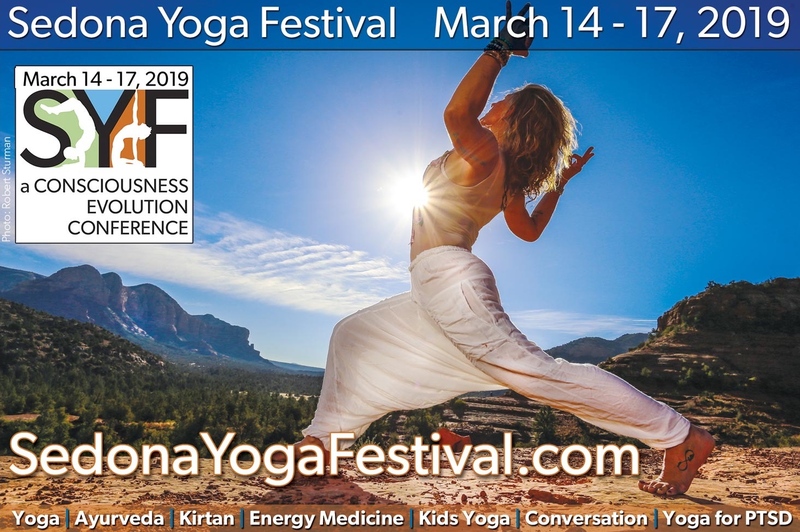 Experience the healing power and depth of the Sedona vortexes. 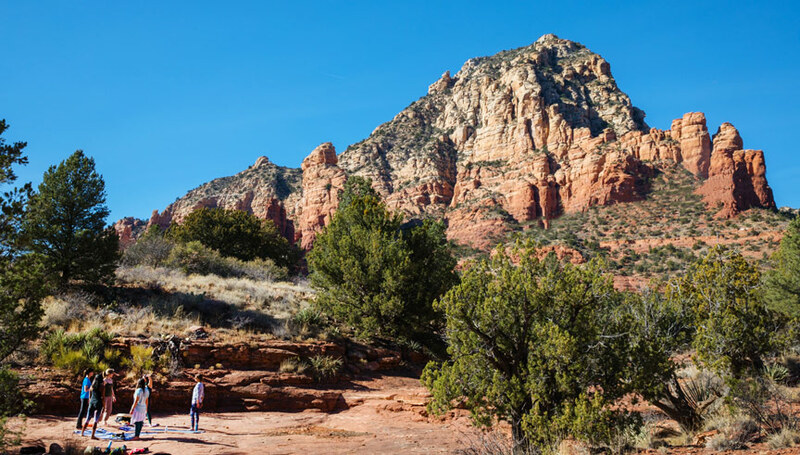 Select the number in your group and click the button below to check availability and/or book your Yoga Hike on the Red Rocks. 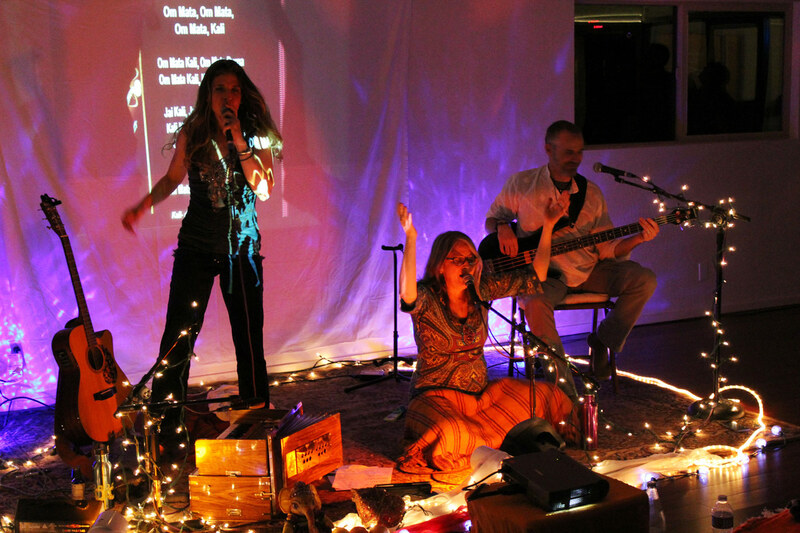 Amalia Camateros, author of “Spirit of the Stones” is a Naturopathic Doctor from Australia, who has managed her own Natural, Holistic Healing center with over 14 practitioners for over fifteen years. During this time, she worked as a personal health consultant for INXS (Australia’s foremost and leading musical rock band) for 6 years. 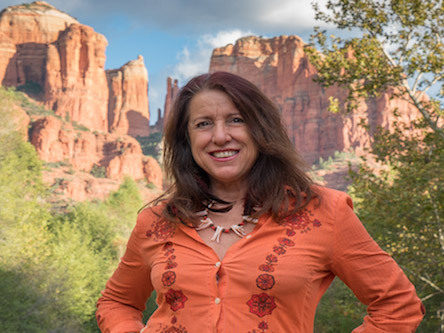 She is a Ceremonialist, Shamanic Priestess, Transformational Teacher and EarthSpirit Wisdom Guide, who inspires us to reconnect with Earth and our own body as a sacred temple of living spirit. 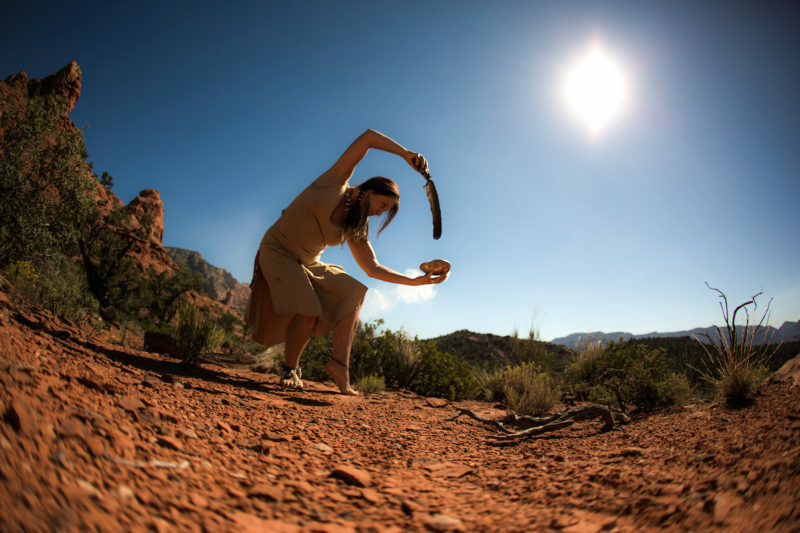 She has worked in the field of health and consciousness for over 27 years and has garnered a notable reputation as a ceremonial dancer and as a powerful facilitator of her shamanic based “EarthSpirit Dance™” workshops.